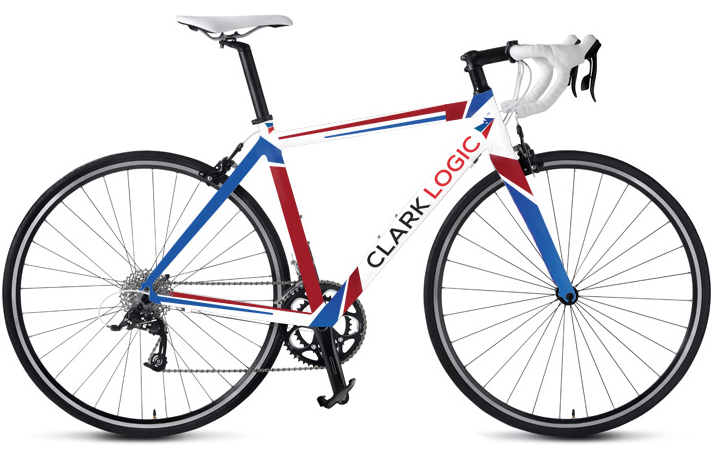 Team Clark Logic is a cycle racing team that was formed 15 years ago with the purpose of raising money for charities throughout the state and throughout the country. With its co-sponsor Little Caesars, Team Clark Logic has been raising money for charities such as Livestrong, Relay for Life, St. Jude Race-a-thon and many more. This philanthropic team has grown into a group of 45 dedicated racers that participate in professional level races including Ultra Marathon Riding and Race Across America, all in the name of great charitable causes. Team Clark Logic has evolved into a visible symbol of the guiding principles for Clark Logic.